Searching for the highest-rated minivans with all-round good performance? 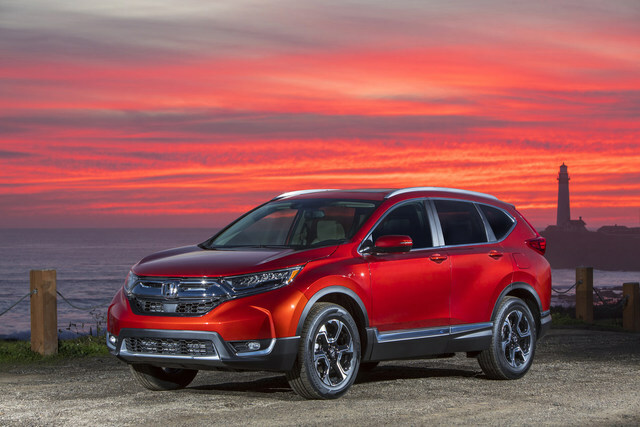 These top 5 models for 2017 offer outstanding safety and infotainment features, fuel efficiency, and space for the family. 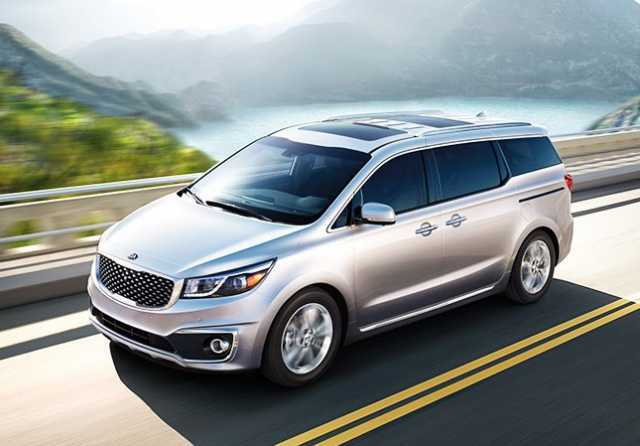 A minivan is more than a vehicle – it needs to be a rolling fort, complete with the latest entertainment features for the kids, the best hauling powers for all your vacation or work needs, as well as spacious comfort to transport the whole gang. As a bonus, since it’s often carrying more precious cargo than sporty little cars meant for partying with friends, it needs to offer the best safety features on the market. With this criterion in mind, we’ve broken down a complete list of the best minivans for 2017 – and why they’re perfect for you. The 2017 Kia Sedona is listed as one of the most budget-friendly models in its class, but its luxury interior will make you think you have paid much more for it. With its impressive safety features, it’s a joy to drive. It seats up to eight and offers spacious cargo area, making it ideal for those long road trips with friends or for carrying your kids’ cohort to and from soccer practice. Gaining an impressive 18 miles per gallon in the city and 22-25 on the highway, it comes complete with an optional infotainment system – including Android Auto and Apple Car Play. 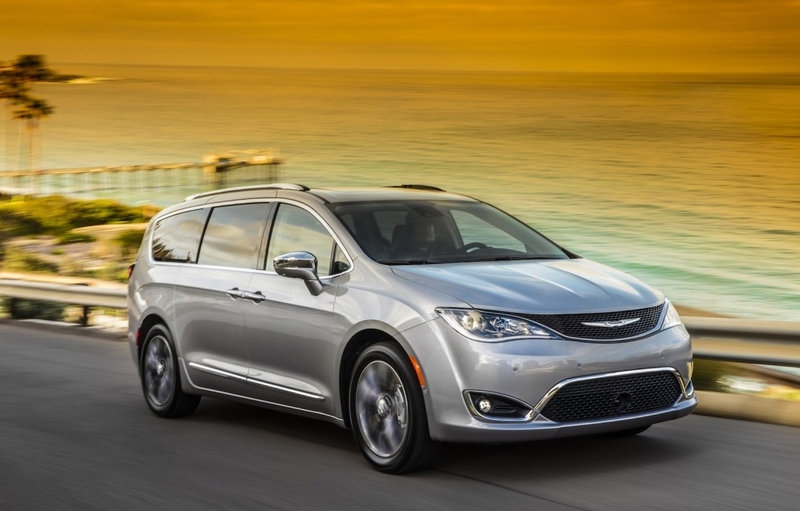 The 2017 Chrysler Pacifica is a top-rated minivan with impressive mileage; 19 miles per gallon in the city and 28 miles per gallon in the city. This quiet and spacious minivan is a smooth drive and a great all-around family vehicle with stow ‘n go seating, easy handling, good acceleration, automatic opening doors, and rear-seat entertainment features. The Chrysler Pacifica offers rear parking sensors and automatic braking, with blind spot monitoring and a 360-degree parking camera system, as well as automatic forward braking, lane assist, and adaptive cruise control. Taking a blue ribbon for the winner of the ‘2017 Best Minivan for the Money Award,’ this minivan claimed ‘best combination of quality and value’ in its class. The 2017 Dodge Grand Caravan’s tuck-away seats offer ample storage and seating as well as the ability to haul cargo. With the ability to fit seven people, this minivan is roomy, comfortable, and accommodating to all your family’s needs with an impressive 17 miles per gallon in the city and 25 miles per gallon on the highway. In addition, the Caravan’s 6.5-inch touch screen and rearview standard camera are sure to please. 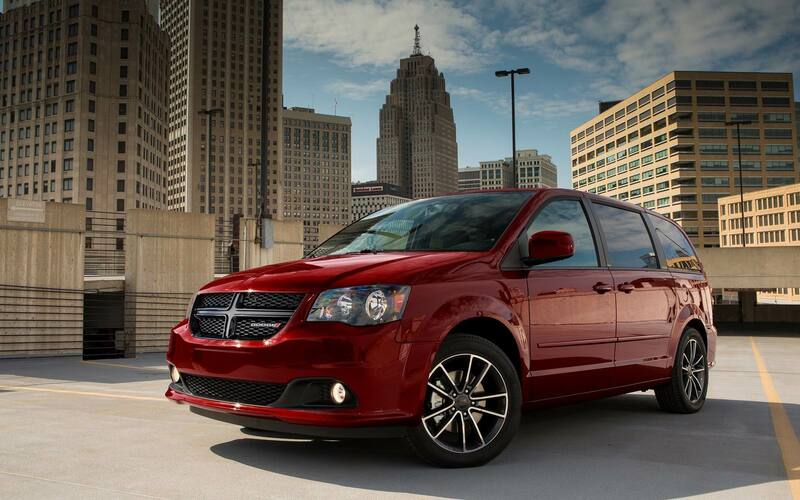 It offers ample power due to its V6 engine, though the Grand Caravan interior hasn’t been updated since 2011 and we think maybe it’s time. The strong history of the Toyota Sienna’s crash testing scores proves this to be a vehicle with high safety standards. With ample cargo space and comfortable, spacious interior, this vehicle is a winner’s choice. Its third-row seating, for up to eight passengers, brags of reaching 19 miles per gallon in the city and 27 on the highway. It will take you wherever you need to go with ease along with its entertaining and integrated infotainment system. 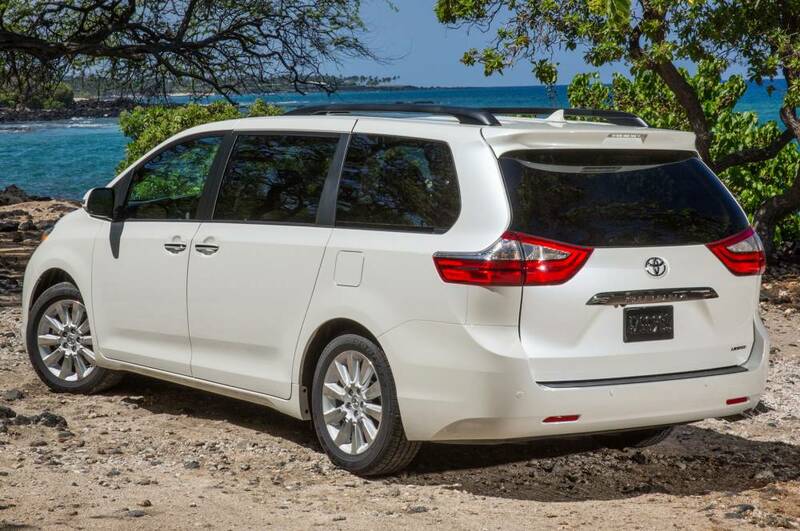 The Toyota Sienna is an outstanding minivan and the only minivan with all-wheel drive abilities. Due to the Honda Odyssey Minivan’s most recent 2018 makeover, it has become the minivan to own. It offers improved acceleration, a larger cabin space, and multiple family-friendly infotainment features, including Blu-ray entertainment system and Cabin Watch, which allows front passengers to view – even in the dark – what is happening in the rear seats. That’s the kind of ability parents appreciate, where they can pinch-and-zoom on the actions of any rear-seat rider. With seating for up to eight, the Honda Odyssey has entered the game in a big way. Gaining an impressive 19 miles per gallon in the city and 28 on the highway, this easy-handling vehicle with strong acceleration is sure to take any large family to the game or on vacation with ease and peace. The modern minivan has easily become dream vehicle for any growing family, offering safety, economy, and convenience all-in-one. When it comes to choosing the perfect minivan pick one of this selection and you’re sure to not be disappointed.